Victoria Beckham poses with her sister on family day out and OMG, how similar do they look? 24. 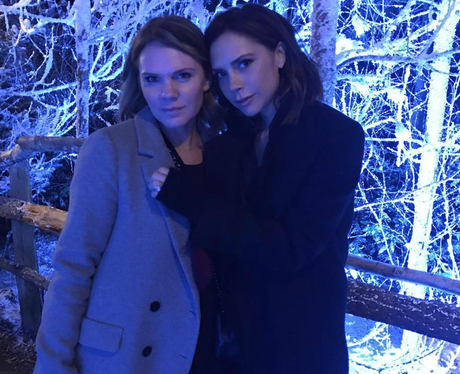 Victoria Beckham poses with her sister on family day out and OMG, how similar do they look?